Betsy Beldock has moved around quite a bit during her active and diverse career. Originally from Midland, Betsy is a graduate of Ludington High School and Calvin College in Grand Rapids, where she studied business and psychology. After college, Betsy worked as an account manager at Acucorp, a software company in San Diego. After five years, Betsy returned to Michigan, where she took a managing position at Wolverine bank. Eventually, Betsy came to Kalamazoo, where she was a manager at Medical Weight Loss Clinic. 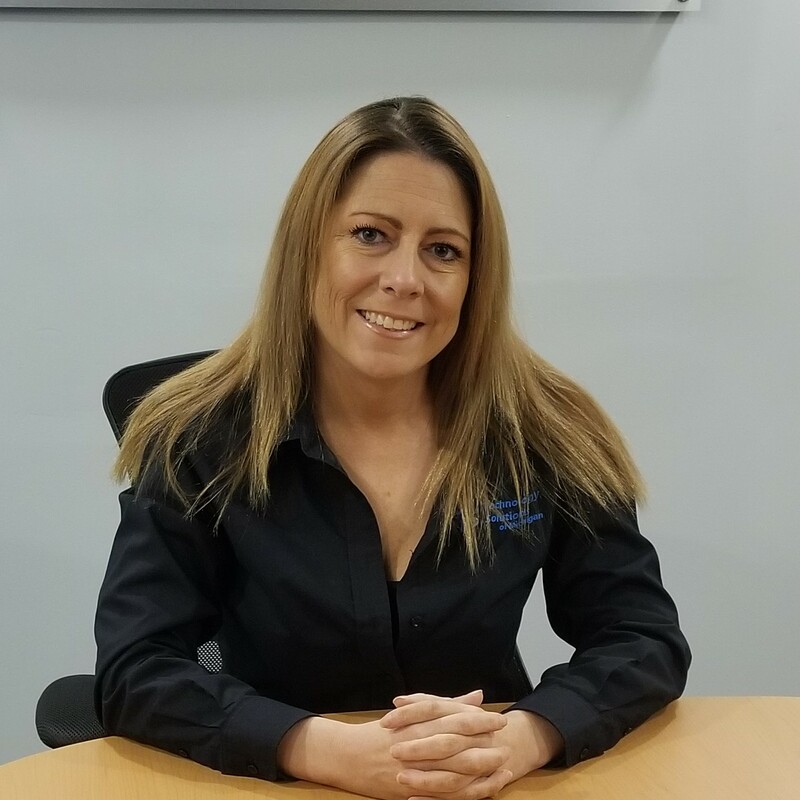 After a few years as an insurance producer, Betsy met Steve, the President of Technology Solutions of Michigan, and she decided to join the Technology Solutions team.